The Laboratory of Topology and Dynamics was created within the framework of the grant of the Government of Russia (contract No. 14.Y26.31.0025) under the direction of the leading scientist professor Louis Hirsch Kauffman from the University of Illinois at Chicago. 1) Construction of new invariants for classical nodes, knotoids, and virtual knots. Establishing of decomposition theorems for knots, graphs, and braids in 3-manifolds. Finding linear representations for generalizations of braid groups. Finding of new categorizations for invariants of virtual links and the studying of homotopy types associated with categorizations. Calculation of volumes and other geometric invariants of hyperbolic knots, manifolds, and orbifolds. 2) Studying of geometry and dynamics in classical and quantum magnetic fields on surfaces and three-dimensional manifolds. Development of new geometric methods for solving problems in mathematical physics. 3) Investigation of the connections between the low-dimensional topology and theoretical physics based on Artin braid groups and Clifford algebras in the case of Majorana fermions. The studying of the topological properties of DNA and folding of proteins through the use of knotoids for study curves with open ends. Description of topological properties of configuration spaces for some robotics systems. Louis Hirsch Kauffman – the expert in topology, knot theory and its applications in the natural sciences. He is the editor-in-chief of the Journal of Knot Theory and its Ramifications, editor of the monograph series 'Knots and Everything'. He won a Lester R. Ford Award (with Thomas Banchoff) in 1978. Kauffman is the 1993 recipient of the Warren McCulloch award of the American Society for Cybernetics and the 1996 award of the Alternative Natural Philosophy Association for his work in discrete physics. 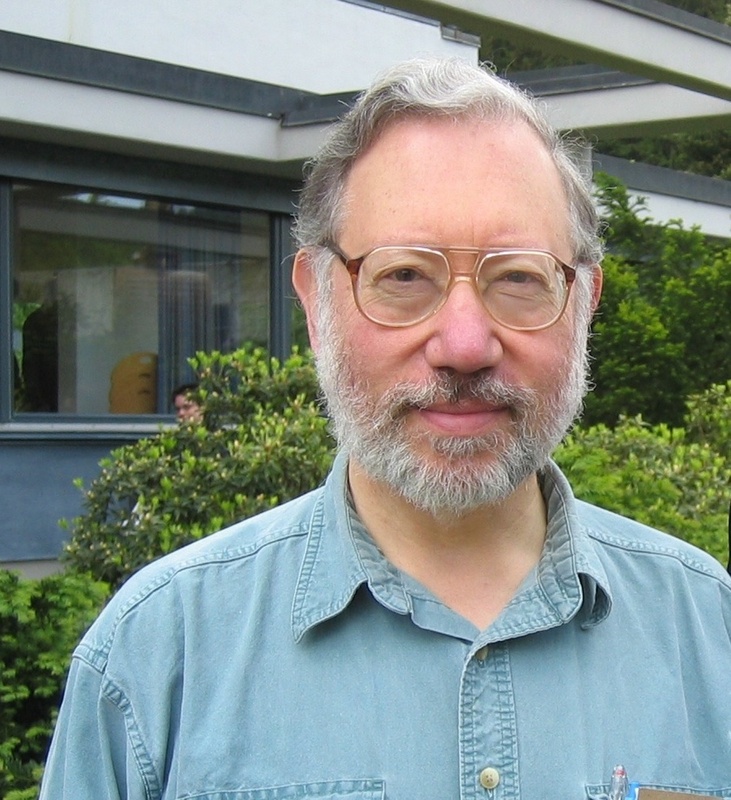 He is the 2014 recipient of the Norbert Wiener award of the American Society for Cybernetics. In 2015 he won another Lester R. Ford and Paul Halmos Award of the Mathematical Association of America in expository writing for the article (with Allison Henrich) 'Unknotting Unknots', Amer. Math. Monthly. In 2016 Kauffman was awarded by Bertalanffy prize for oustanding work in complexity thinking. In 2014 he became a fellow of the American Mathematical Society. Also he was a President of the American Society for Cybernetics (in 2005-2008). Knots and Tori: Contemporary Topology in Novosibirsk // Sciense in Siberia, July 24, 2018 (in Russian).